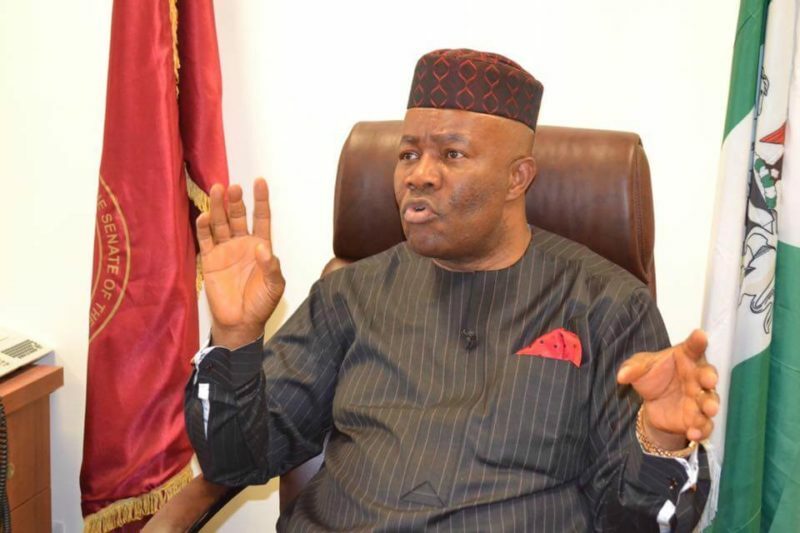 Although he has now joined the ruling All Progressives Congress (APC), Senator Godswill Akpabio had previously endorsed Governor Emmanuel Udom of his erstwhile party, the PDP, for re-election in 2019. Akpabio, in the video clip above, had commended Udom for his developmental strides in Akwa Ibom state and for being a man of “integrity”. The former Akwa Ibom governor had on several occasions asked the people of the state to re-elect Udom in 2019 for their own good. Akpabio’s recent defection to the APC may now leave political observers wondering how the former governor will campaign against his successor in 2019 when his new party, the APC, will hold its 2019 governorship campaign in the Akwa Ibom.